Dean of the faculty Vasili Socolov with dean from the students Moşneguţa Diana. 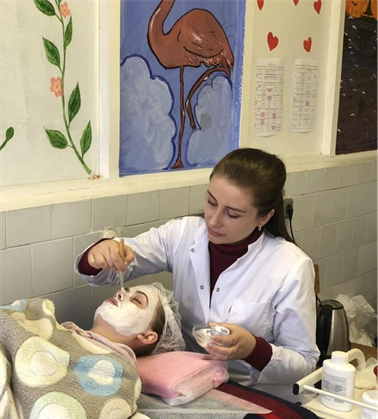 Classic facial massage (professor-student Kucheryavaya Ludmila). Practical lesson on Perfumes. Odorants and flavors. Stress and fatigue at work. Presented by Muntean Vera. Classic back massage (professor-student Mutu Elena). 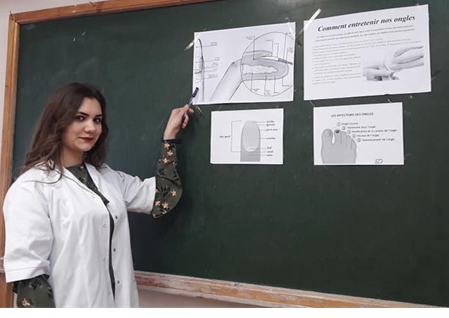 Manicure history in France (professor-student Chiriac Tatiana). 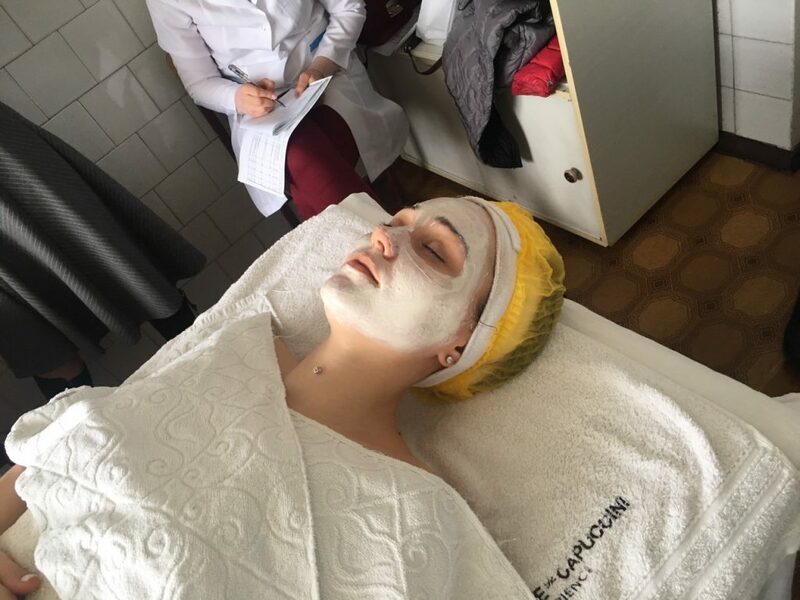 Oily skin care (professor-student Diana Ilicov). Master-class “Art of professional make-up” by Macarov Luciana. 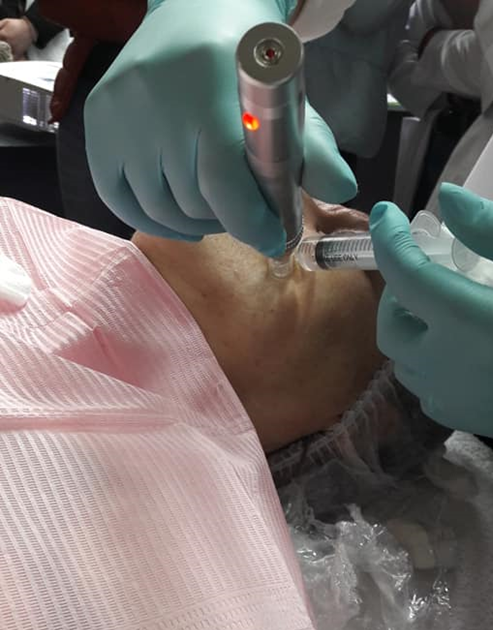 Master-class “Mesotherapy. DermoPen and vital mesotherapy as a safe and efficient alternative. Presented by Elena Agachi, director of LorEmA Aestetic Compaby with dermatologist Tatiana Chiriac. 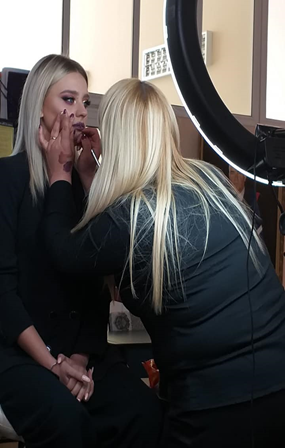 April 2-3rd 2019 under the auspices of the cosmetology center “VO.K. 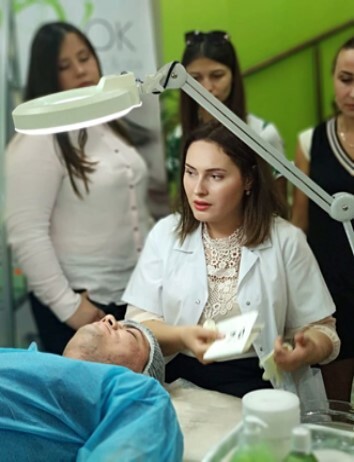 Aesthetics and Spa ” and the Faculty of Biomedicine and Ecology organized a seminar “ Acne Skin Care and Treatment ”. 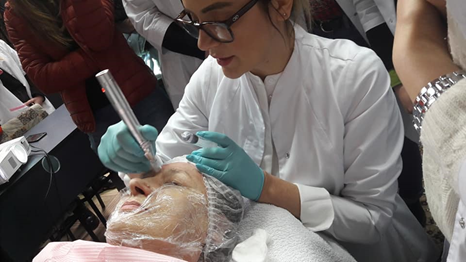 The program contains two days (10.00-13.00 and 13.30-16.00), topics related to the etiology of the development of acne, the identification of clinical forms and stages of development of acne, which were presented in the salon “V. Ok, aesthetic and spa center”. Participation has been certified as a professional development activity. 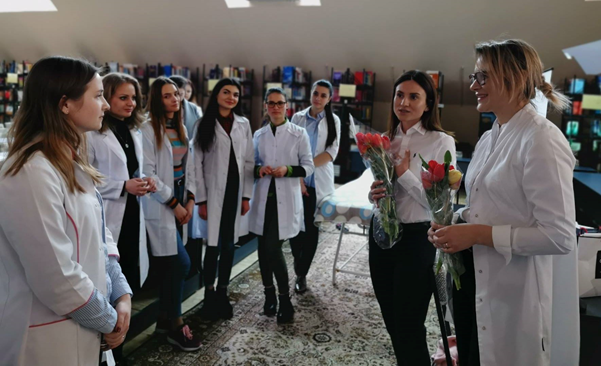 The Faculty of Biomedicine and Ecology of the International Independent University of Moldova hosted a meeting of Cosmetic Services students with the staff of GiGi, who presented a facial skin care seminar. 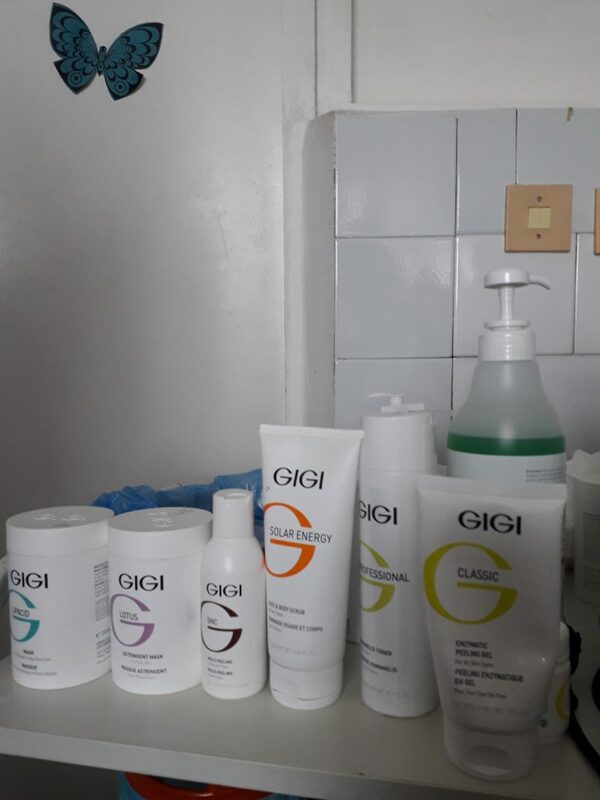 At the practical workshop, Glycopure chemical peeling was conducted. 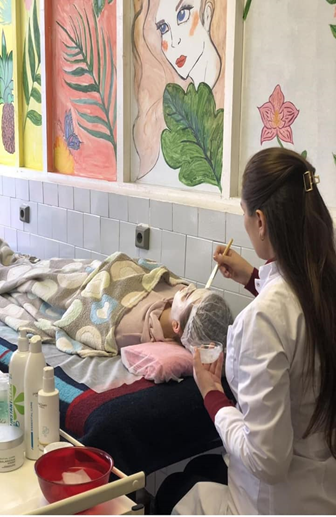 After the end of the procedure carried out on the model, in order to lighten the skin of the face, the students had the opportunity to discuss some of the peeling composition, indications and contraindications. Special attention was paid to the post-peeling facial skin care. 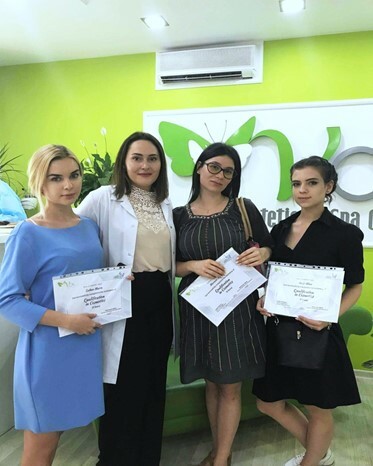 At the Faculty of Biomedicine and Ecology of the International Free University of Moldova there was a meeting of students studying the specialty Cosmetic services with a graduate of 2015, Mr. Mateevich Denis. 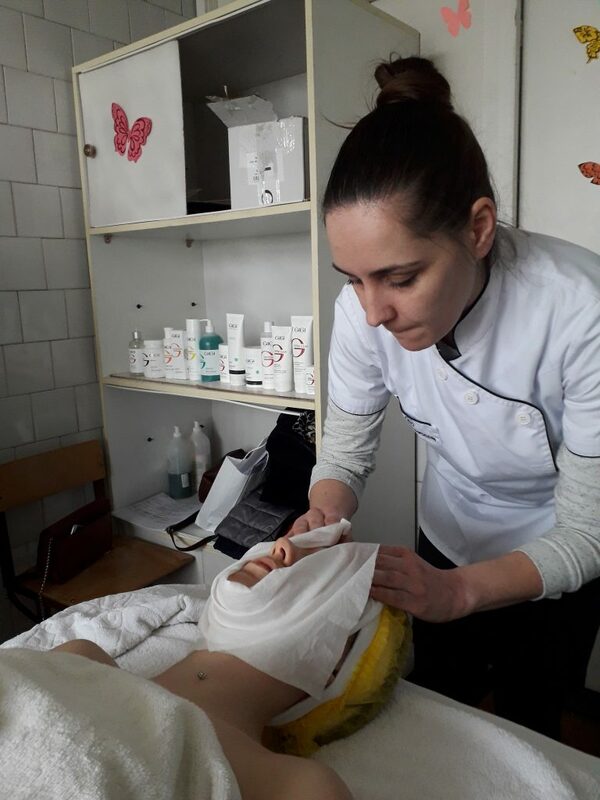 Denis Mateevich connected his professional activities with massage technicians in face and body care. Mr. Mateevich Denis is a participant and winner of the international championships of Europe and Asia, held in Ukraine, Moldova and Italy. 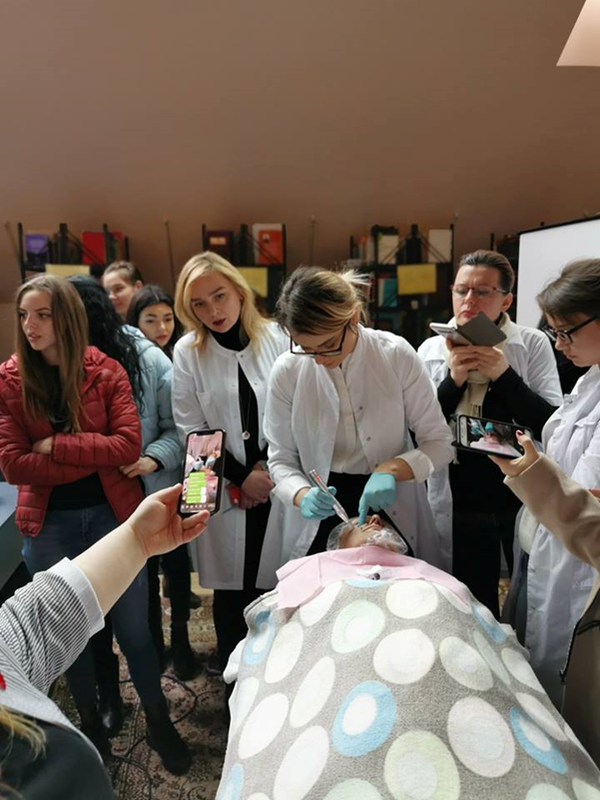 After graduating from university, Mateevich Denis constantly improves his knowledge and practical skills of outstanding specialists in this field from Russia, Ukraine, Kazakhstan and Italy. 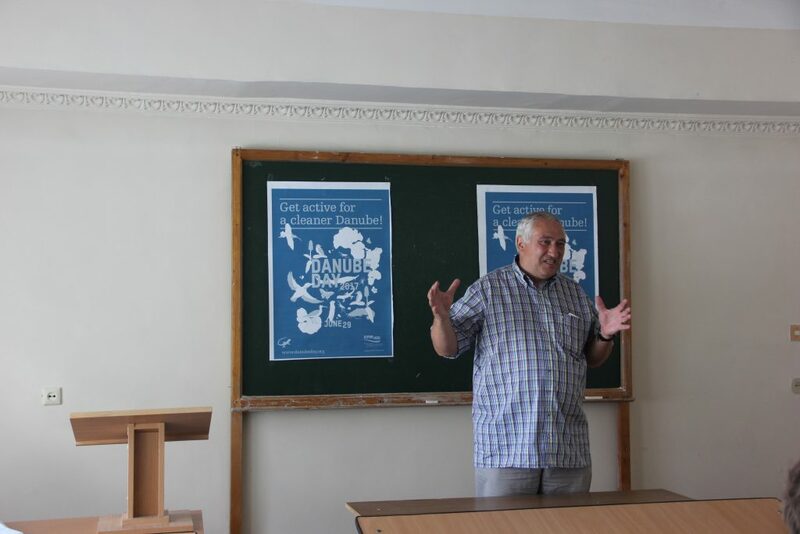 The presented master class by Mr. Mateevich Denis caused an increased interest among the students of the faculty. ”Trebuie să vă propuneți multe, să fiți ambițioși și să cutezați să realizați lucruri mărețe. Suntem mândri că astăzi sunteți numeroși, frumoși, pregătiți pentru această carieră. 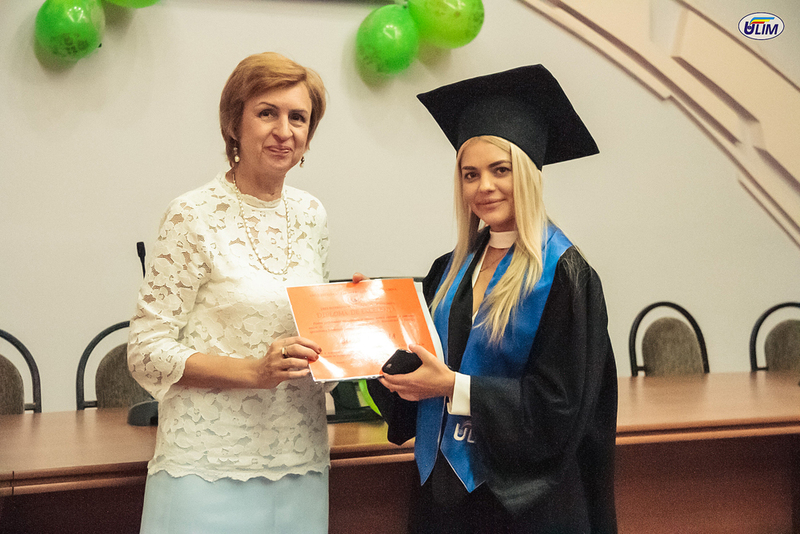 Vrem ca acolo unde veți pleca să fiți mândri și dvs., să spuneți că universitatea pe care ați absolvit-o este o instituție liberă, internațională din Republica Moldova”, – a menționat prof. 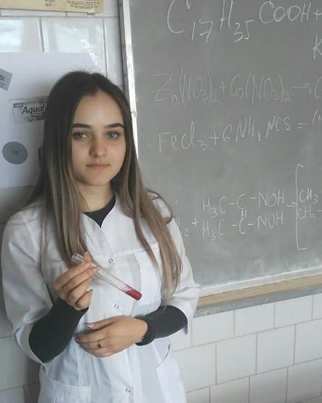 univ., dr. hab Elena Prus, prorector pentru Cercetare Științifică și Studii Doctorale. ”Au fost ani plini de emoții, vise, speranțe și așteptări, ani pe care nu-i vom uita niciodată, ani a căror amintire o vom purta mereu vie în sufletele noastre. Astăzi, cuprinși de fiorul nostalgiei ne mândrim privind trecutul și pășim cu încredere spre viitor. 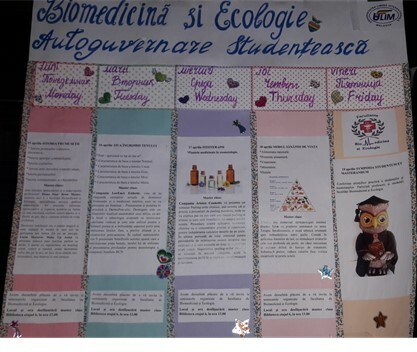 Pe această cale, vreau din tot sufletul să felicit toți absolvenții Facultății Biomedicină și Ecologie din cadrul ULIM și să le urez ca succesul și realizările să-i încununeze până la apogeu, spre desăvârșirea de sine și atingerea idealului mult râvnit”, – a exprimat absolventa Sînchetru Olga. Danube Day is regional festival event, which unites around 87 mln people living in the Danube river basin in 17 countries. These states signed a Danube Convention on sustainable use of natural resources in the Danube river basin on the 29th of June 1994, aiming at sustainable development in the region. The Republic of Moldova as a country, which ratified this Convention in 1999 is actively involved in the development of diffrent planning documents for its part of the Danube region thus contributing to the acheiving of the „good ecological status” of water ecosystems in the whole Danube basin. Activities implemented in Moldova are in line with the provisions of the EU environmental Directives including a „Water Framework Directive”, which presumes development of the integrated river basin management plan for the whole basin without national borders. In the frame of the celebration of the Danube Day Dr. Dumitru Drumea told to the ULIM students the most important results obtained in Moldova under Danube activities. He also presented main advantages of implementation of the EU environmental Directives for sustainable development of the Republic of Moldova. 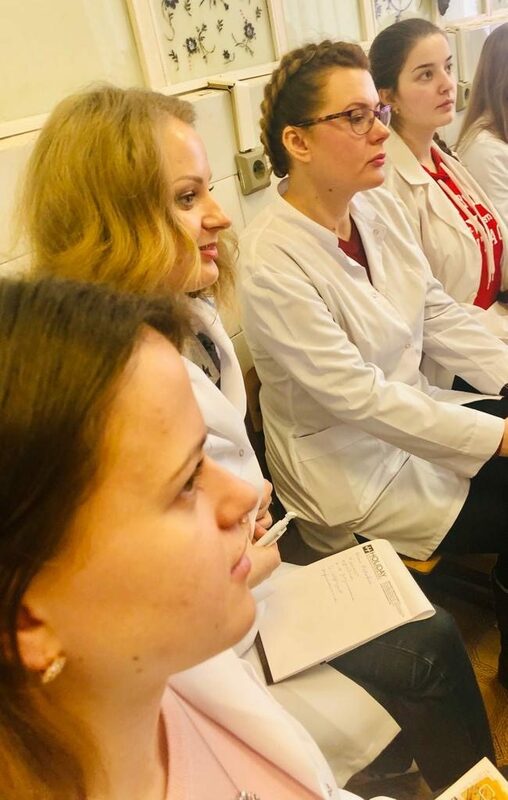 In the frame of discussions students expressed great interest to the EU Directives and told about necessity to include these issues in the teaching curiculums for relevant subjetcs as well as necessity on implementation of the Moldova –EU Association Agreement in the filed of environment. 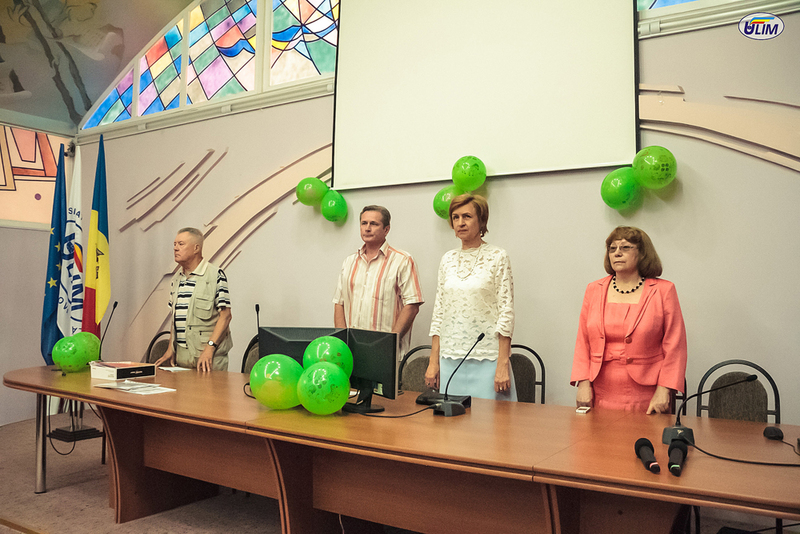 Celebration of the Danube Day in ULIM was organized in the frame of the Faculty of Biomedicine and Ecology. 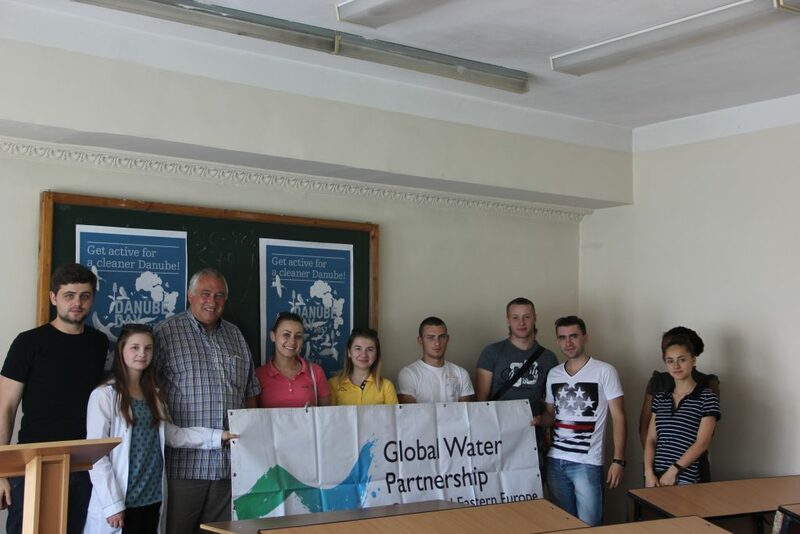 Danube Day events will be further organized in different summer schools in the regions of Moldova. 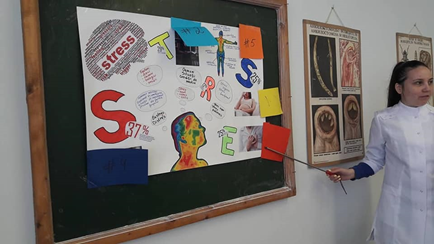 Materials prepared in ULIM for educational purposes will be presented in the frame of discussions and trainings with different level of public and civil authorities, liceums pupils as well as different target groups of population in different districts in the Republic of Moldova.